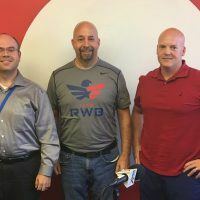 In this episode of Project Management Office Hours, Joe Pusz, PMO Joe has a great discussion with special guests Eric Wright, CEO of Vets2PM and Trevor Stasik VP External Relations and Paul Martin, AVP Military Relations from PMI Phoenix. Eric shared his story which lead to founding Vets2PM and eventually on to building VetStone. Both of these organizations serve our Veterans in the Project Management space offering training, career services, and prep for certifcation. Thank you to Eric for his multiple tours of duty and now for providing tools and services to assist Veterans transitioning into civilian PM careers! Trevor and Paul are both Veterans as well. Now with their roles within the PMI Phoenix chapter they are leading efforts to give back to our Veterans. 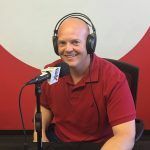 Listen to hear Paul discuss the Project Language Learner initiative and plans to launch a Veterans Mentoring Program from the PMI Phoenix Chapter. Trevor shares his experiences in the military and how those activities and skills translate to his role as a BA and PM leading projects for the Make A Wish Foundation. We honor our Veterans for the service they provided to our country. We get to honor a second time on this show for their service post military career. 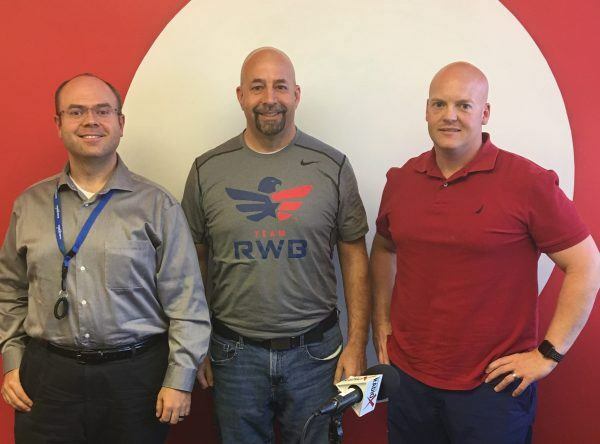 Eric, Trevor, and Paul are all Veterans who continue to serve, as Project Management Leaders working to assist our Veterans! Tune in for upcoming shows with Project Management leaders discussing a wide range of current topics and events! Our next show will be November 15th with Dr Harold Kerzner and Belinda Goodrich. The Military Outreach team at the Phoenix PMI Chapter does an amazing job of connecting with local veterans. For them, it’s not just about helping our military find jobs, it’s about building lives and guiding careers. 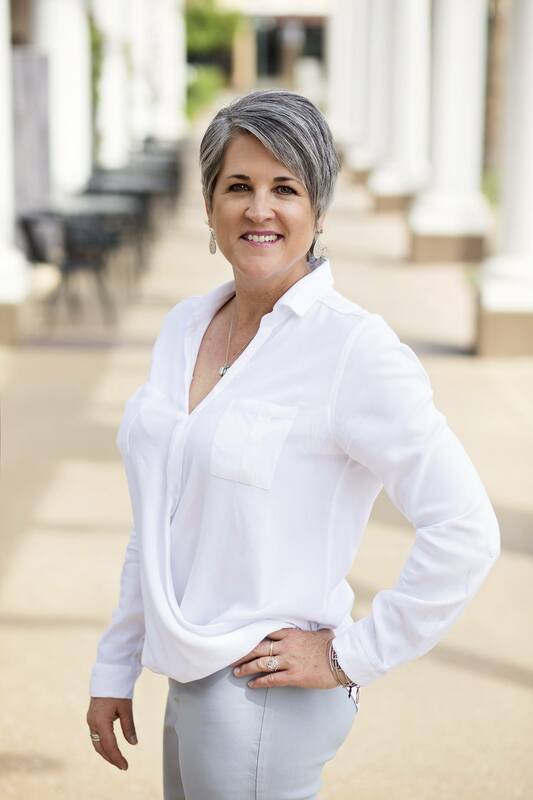 Most recently they held Project Language Learner workshops for transitioning military at the Luke Air Force Base, guiding them in the art of writing resumes and engaging in job interviews. You may also see them participating in other events ranging from job fairs to golf fundraisers. This is the 40th anniversary for the Phoenix PMI Chapter and the year has been highlighted by a great series of speakers and educational opportunities including James Snyder, Harold Kerzner, Dr James Brown, and Steven Fullmer. The Chapter conducts dinner meetings every other month and has numerous breakfast meetings and social events. Trevor Stasik was recently elected as the VP of External Relations for PMI Phoenix for the 2019-2020 term. 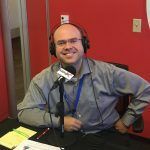 He is currently a Project Manager & Business Analyst with Make-A-Wish America, but has experience from his past life in records management, retirements, and financial services. Trevor was a petty officer in the Navy back in the early 2000s. Paul Martin is the AVP of Military Affairs at PMI Phoenix. He is a Specialist Section Chief with the US Air Force Reserves. 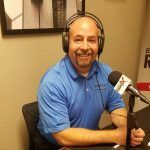 Paul is building Project Management assistance programs and training for transitioning military, and can be frequently found at PMI Phoenix Chapter events. He is passionate about helping the veteran community expand their professional network, work toward a PM certification, and find employment. Both Paul and Trevor are studying to pass the PMP Exam in the coming months. Follow Phoenix PMI on LinkedIn, Facebook and Twitter. Since its inception 1 January 2015, Vets2PM, LLC has placed 341 experienced, credentialed military- turned-civilian project management professionals into 282 companies with average starting salaries of $90K, creating $30+M in economic activity, and all of them are still on the job! 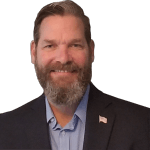 Eric Wright is a decorated 2-Service, 2-Era Military Veteran; Serial Founder of 3 companies; an experienced, credentialed project manager and PMI-Chapter recognized mentor; an “entertaining” instructor/public speaker on project management, deep learning and the military and professional transition, PMI’s PMP® and CAPM® exams, Vetrepreneurship, and project manager and career development. He helps Military Veterans change their lives profoundly through project management, entrepreneurship, and AI using inspiration, translation, training, and placement. Connect with Eric on LinkedIn, Facebook and Twitter.